ST1380665762), Agilent MAC 003D30E3B DB Board (p/n G1369-66500), & Agilent PMT socket with 50 OHM burle (p/n G1959-80325). 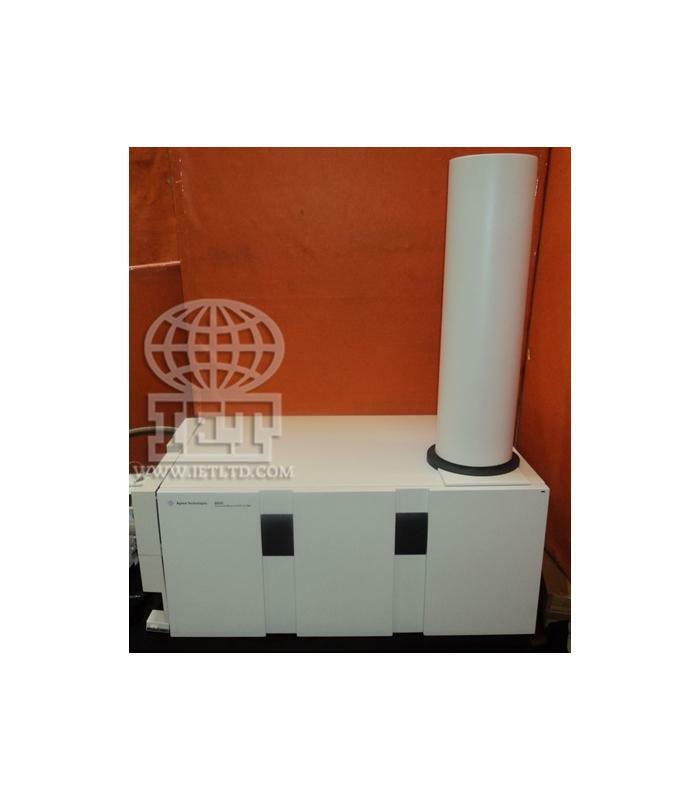 The Agilent Technologies 6520 Accurate-Mass Q-TOF LC/MS redefines Q-TOF performance. With innovations like 32 Gbit/sec data sampling, high-efficiency ion optics, and temperature-stabilized ADC time-of-flight electronics, the 6520 achieves a combination of mass accuracy and resolution, sensitivity, and in-spectrum dynamic range that far exceeds that of other Q-TOF systems and orbital trapping instruments. The accuratemass Q-TOF provides the capabilities you need to profile, identify, characterize, and even quantitate samples as diverse as drug impurities, endogenous metabolites, and protein biomarkers. Please contact us with complete refurbished/used Agilent G6520AA 6520 system details.